A unique part of the Conference is the Auction, and this year, to add to the fun, we’re also including a Chinese Auction to the Silent Auction (Link to "What is a Chinese Auction?"). 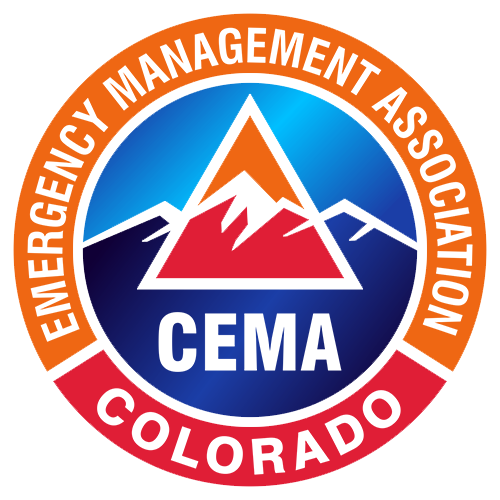 The proceeds of the auctions provide scholarships for Emergency Management Professionals, Students and Volunteers, whose budgets may not allow them to attend educational conferences. (Link to "Scholarship FAQ") The number of scholarships awarded over the years: 21 in 2012, 17 in 2013, 37 in 2014, 15 in 2015, 12 in 2016, 16 in 2017, and 12 in 2018. All of these scholarships are the result of your generous donations. The Auction relies on contributions from Emergency Managers, first responder agencies, vendors and outside private partners. A wide variety of items are offered in the auction such as, art work, ski tickets, jewelry, tickets to sporting events, food baskets, books, preparedness kits – the list goes on. The fund-raising auctions will open at the start of the conference, and close at Thursday, February 21st, at 5:00 p.m.
2. Browse the Auction tables! There will be lots of fun items that are sure to catch your eye. 3. If you want to win something, bid on the item in the Silent Auction or insert your ticket into the buckets for the Chinese Auction. 4. If you win, pick up and pay for your item Friday, February 22nd, from 8-10 a.m.
· Bidding OPENS: 8:00 am, Wednesday, Feb 20th. · Bidding ENDS: 5:00 pm, Thursday Feb 21st. · Pick Up Items: 8-10 am, Friday Feb 22nd.